This is the Slick 360-35 listing page, here you can download the plan, article and see the main thumbnail and extra images. 3D silhoute trainer. DXF to CUT on CNC / laser. You can find the dxf under version file! 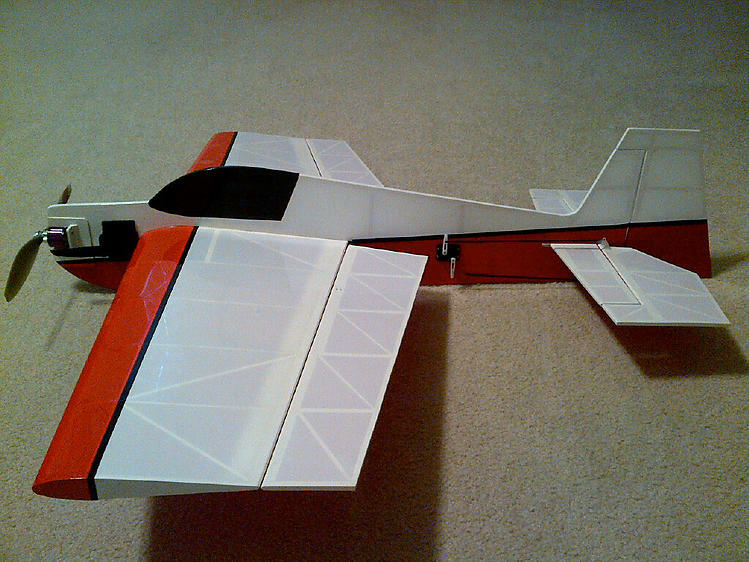 I still like to build these models, and convert some freeflight models from the 60s to RC, like the Kapitän, Tourist etc. 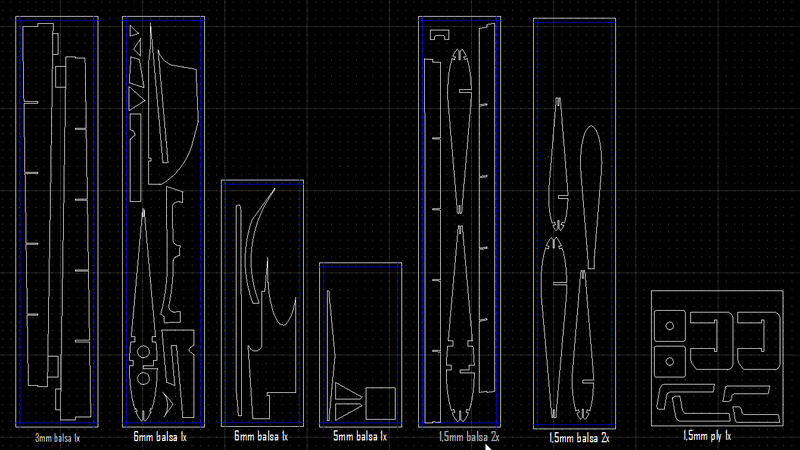 I redraw plans in CAD and then cut my own \"kits\" on my Stepcraft 600 CNC router. Videos for the Slick 360-35. These are the details for the "Slick 360-35" plan. If you would like to become a plan editor and help us to edit the attributes of all the plans in the website please click the "Edit Attributes" button below. I´ll Add this category to the newsletter so your plans are displayed there too. Thank you very much for sharing Daniel. This plan is 155.0 KB and was shared by our member dhaine on 09/03/2018 11:14 in the CNC Cut Files category. It has been downloaded 421 times. dhaine has spent time working on this plan so you can have it now, you can always leave him an appreciation message. dhaine will surely like to see what you have build from his plans... You can share your builds at our Forum under the Build Logs section.